While modern society has given us many benefits, rising crime figures reflect the need for adequate security in the home, and there are a number of ways to secure your property against intruders. 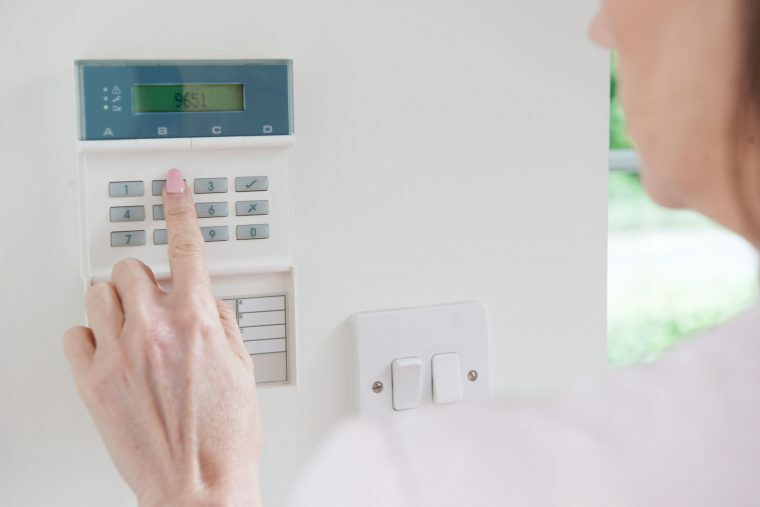 There are pros and cons for the various home security systems currently on the market, and if you are thinking of beefing up your home security, here is a rundown of the most effective ways to achieve that. Installing closed circuit cameras around the perimeter is a great deterrent to the average burglar, and any person who wanted to make a forced entry would simply look for an easier target. The systems acts as your eyes twenty four hours a day, and with modern systems, you can remotely access the cameras from anywhere in the world. At Protect West, we supply and install the best value CCTV systems, and with customised solutions, we can cover every angle. 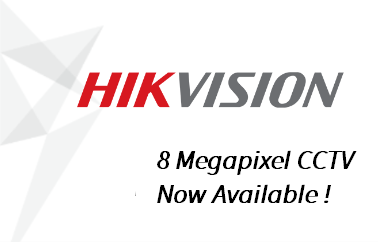 The latest generation of cameras include 4 megapixel definition with day and night vision, and a 2 terabyte hard drive ensures you never run out of storage space. We use only the best manufacturers for all our security equipment, and with our own warranty on workmanship, you can be sure of a first class job. Once your new CCTV system is up and running, our team of technicians will familiarise you with the workings, and they won’t leave until they are sure you fully understand how to operate the system. If you require remote viewing, we will instruct you how to connect via your Internet connection, and if you don’t have one, we can install a router and a connection. Whenever you go away, it is reassuring to be able to remotely view your home and see what’s happening. Some people don’t really trust CCTV and would prefer to have an alarm system that is fitted to all the openings in the property. Infrared motion detectors ensure that the siren will wail in the event of a forced entry, and that noise would be enough to see the intruder off empty handed. The living room, kitchen and perhaps the upstairs corridor would be the ideal locations for the sensors, and they even have settings to eliminate the chance of the family pet setting off the alarm. These have a distinct advantage over regular alarm systems as they prevent an intruder from getting into the building, and with customised solutions, you can have an internal or external siren, with strobe lights that really brighten up the area. If you have a large property with extensive grounds, a full perimeter alarm system is the ideal solution, and with all the doors and windows covered, your home will be well protected. If you happen to live in the Perth area and are looking for affordable home security, contact us today and we will be more than happy to provide you with a no obligation quote.